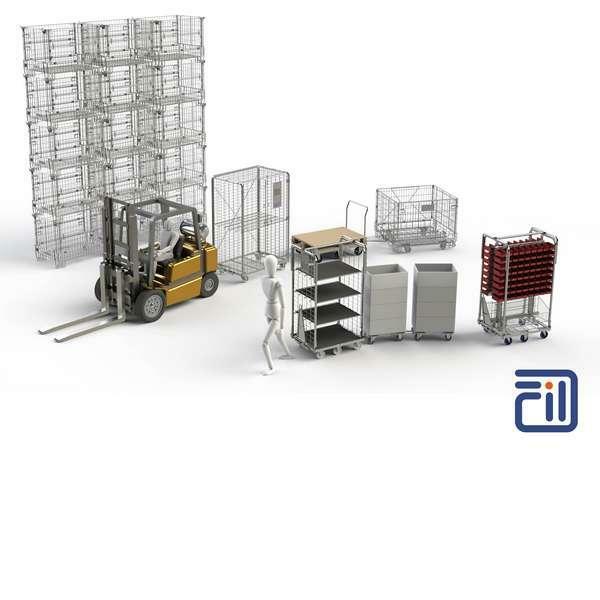 FRANCE FIL INTERNATIONAL, Containers, metal, metal containers for the wine-growing industry, manufacturer of nestable roll cages, on EUROPAGES. 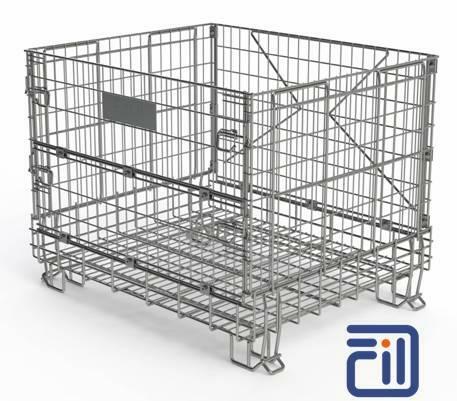 French supplier of metal containers for storing and handling goods, as well as for their transport and presentation. 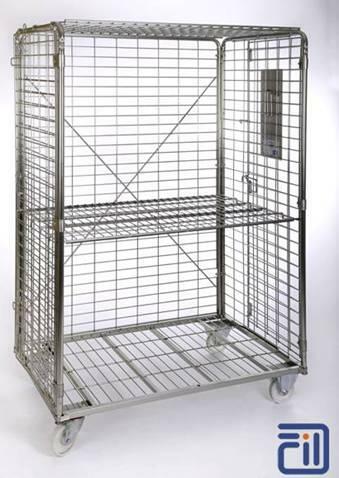 We design and build steel containers, metal roller trolleys, folding stackable metal containers, metal containers for wine-making, the food industry, automobile manufacturers, plastics industry, PET and recycling. Food safety certification for our anti-corrosion coating.